Believe Digital and Bass In Your Face proudly present a new series of fine selected Drum and Bass compilations! Since the 90’s, Jungle and Ragga DnB have evolved into genres carrying within a vast variety of interesting styles. Nowadays they are some of the most powerful and attractive electronic music styles that have developed into and created a worldwide scene with different hotspots around the globe. Starting in London and inspired by the sounds of the Caribbean, these musical genres have spread around the world and conquered almost every urban landscape. Hence we think it is about time to present a series of music representing the diversity and liveliness of Jungle and Ragga DnB! 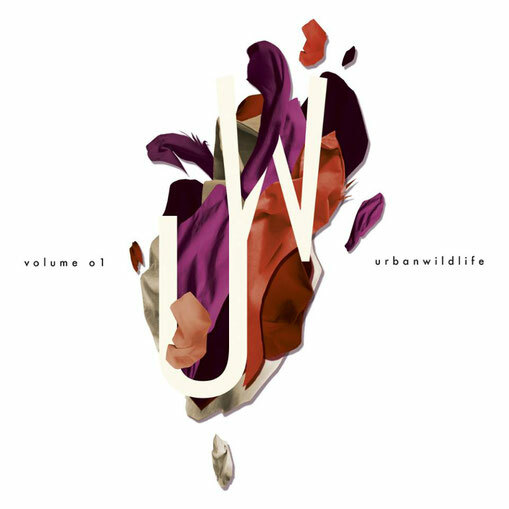 Our own love for this music is what inspired us to create this series of music called Urban Wildlife. It will consist of a mix of compilations from various well-known and outstanding artists representing their own and unique musical style. Since the genre of Drum and Bass is broadly known for its accompaniment by the so called ‚Masters of Ceremony’, we decided to include some of the most outstanding performances from selected MCs on Urban Wildlife. MCs usually stand on stage together with the DJ to ’rap‘ or ‚preach‘ into the microphone, hyping up the crowd. Every event is considered as a big ceremony that needs a ‚master‘ in order to heat up the crowd. Today these MC’s have grown to often-talented vocalists, having their own songs, albums and tan bases, which is why we think that they also deserve a large amount of recognition.